BSH Home Appliances Corporation received the certification by Great Place to Work, the American organization that identifies the nation’s best places to work. Two-thirds of Great Place to Work’s assessment of a company’s workplace is based upon the confidential and anonymous feedback of employees that they receive through a rigorous employee survey. 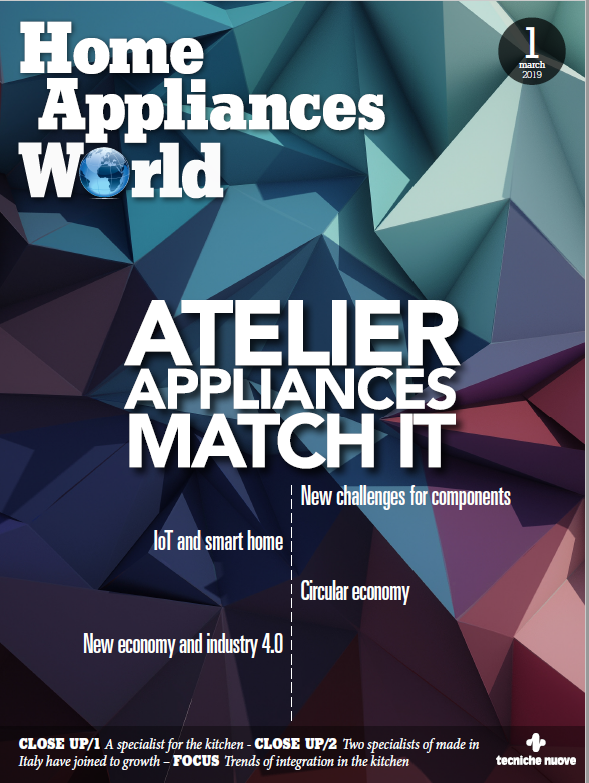 «According to our study, 77 percent of BSH Home Appliances Corporation employees say it is a great workplace – says Sarah Lewis-Kulin, Vice President of Great Place to Work Certification & List Production. BSH sells its Gaggenau, Thermador and Bosch branded products throughout North America, through distributors, independent appliance dealers, national and regional retailers, builders and large buying groups. 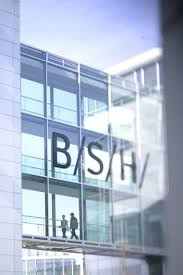 BSH Home Appliances Corporation is a wholly-owned subsidiary of BSH Home Appliances Group, headquartered in Munich, Germany.